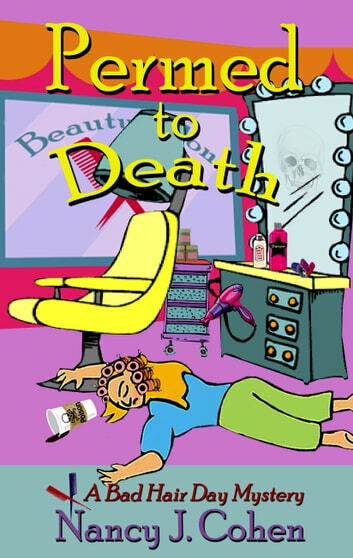 Permed to Death was originally published by Kensington. This Author’s Edition has been revised and updated with added bonus materials. I received a copy of this audio book in return for my honest review. 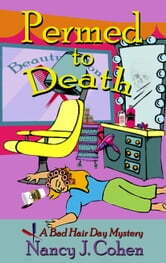 I had already read 'Facials Can Be Fatal' so I was aware of the romantic outcome of this book but that just added to the interest of knowing how this all cams about. As usual, Nancy had many possible suspects and it was interesting watching the heroine Marla collecting facts and trying to solve the crime while trying to avoid getting involved with Detective Vail who was investigating the death of her client. Marla is a very likeable character who gets herself in a little deeper than she thought but Detective Vail was able to save the day, just in the nick of time. The book also introduces many interesting characters who will play important roles in future books. Definitely a 'must read' for anyone who loves a good mystery.